Feel close to nature by staying in Aspen campgrounds or RV parks. There are front country and back country Aspen camping options. Take your pick from these top Aspen Colorado camping grounds. Aspen camping is among the favorite activities of all visitors to the area. There’s nothing like sleeping out under the stars while surrounded by the towering peaks of the Rockies. You’ll find plenty of campgrounds to accommodate you. Aspen campgrounds offer some incredible scenery, relatively mild weather and wonderfully fresh air to those who choose to rough it on their Aspen vacation. There is a maximum 5-day stay with a limit of 8 persons and two cars. Camping Areas/Locations: Aspen CO camping locations are within the Aspen Ranger District. This campground, at 8,200 feet, has 47 sites. It’s located five miles southeast of Aspen on Highway 82. There is access to fishing and hiking trails. Drive 11 miles southeast of Aspen on Highway 82 then one half mile on Lincoln Creek Road to reach this campground. There is no water here, but you’ll find picnic tables and fire grates. Take Highway 82 14 ½ miles southeast of Aspen to Lost Man Campground. You’ll have access to hiking and fishing, as well as vault toilets, picnic tables, fire grates and potable water. Here at 10,500 feet, you’ll have to get acclimated to the altitude. But it’s worth it. You’ll have plenty of fishing and hiking and other outdoor fun available here. Here in the high mountains at 8,460 feet, you’ll find plenty of outdoor adventure, with fishing nearby, as well as hiking and hunting. It’s only five miles southwest of Aspen. All the sites are primitive and walk-in tent sites. In this Aspen and spruce forest you will find a nice campground with picnic tables, fire grates and trash disposal. There’s potable water. Showers are available at the Red Brick Center. Close to trails and you’ll have fishing nearby. 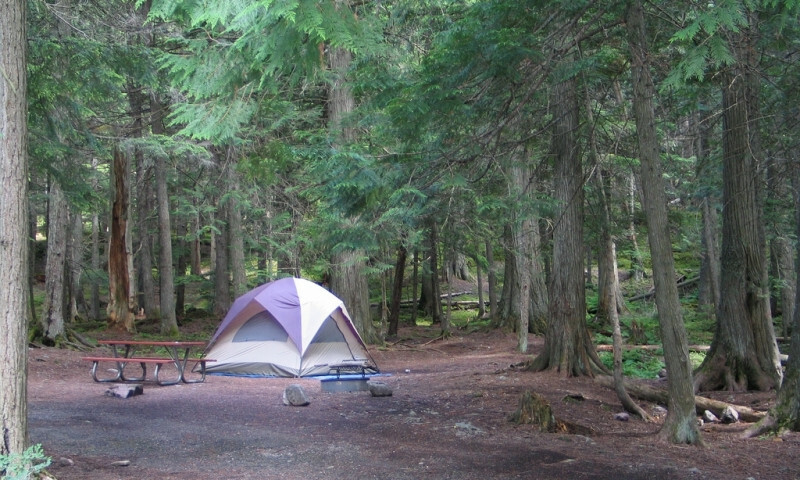 Fees are sometimes reduced at the Silver Queen Campground. Close to fishing, rafting and hiking trails, this campground at 8,680 feet contains tables, grates and potable water. Pets are fine, too. You’ll find Weller Campground on the Lincoln Creek Road, with picnic tables, fire grates and access to fishing and hiking. At 9,400 feet, you’ll find sleeping out under the stars here puts you closer to them. Typically the campgrounds are open from May to September or October. Aspen Colorado campgrounds charge from $11 to $19 for camping fees, depending upon which campground you choose.